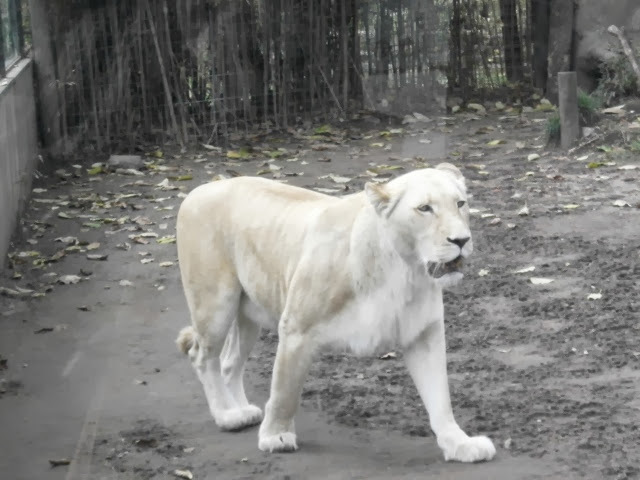 We heard about a zoo that’s located just outside of the city of Buenos Aires called Luján Zoo. I did some research on it and was a little distressed with what I found. 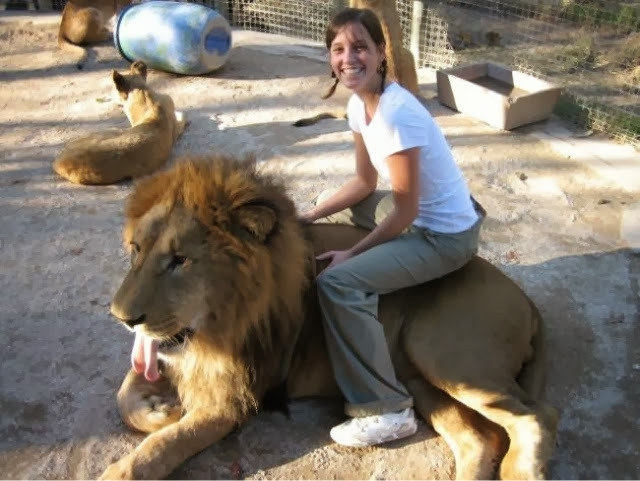 In this zoo you are allowed to pat, cuddle and even RIDE on the lions. You can hand feed the tigers and bears and whatever else imaginable. 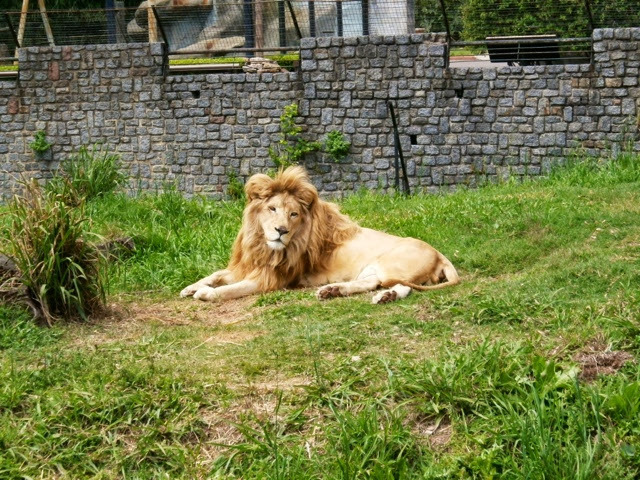 The zoo denies claims that the animals are drugged and insists this is able to happen because they rid the animals off all instinctive behaviours when they are young and help to raise them using domestic dogs as an example of animal-human interactions. My personal opinion of this is that it’s wrong, cruel and degrading to the animals. Needless to say we opted NOT to go to that zoo. 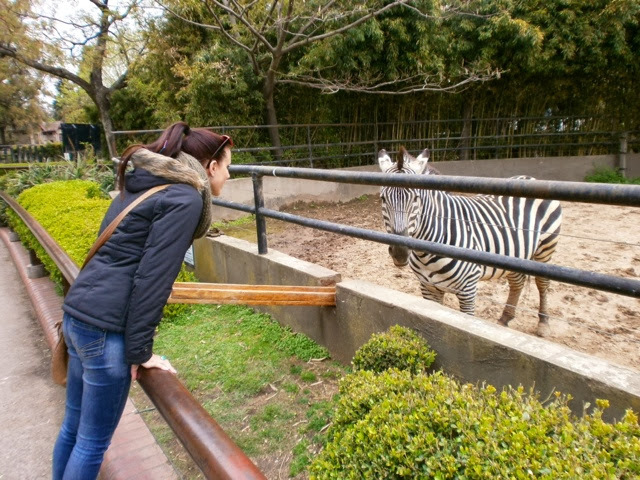 Instead we headed to the Zoo that’s located right in the city in the Bario of Palermo Soho. I had very mixed feelings about the Zoo as I walked around and after I left. 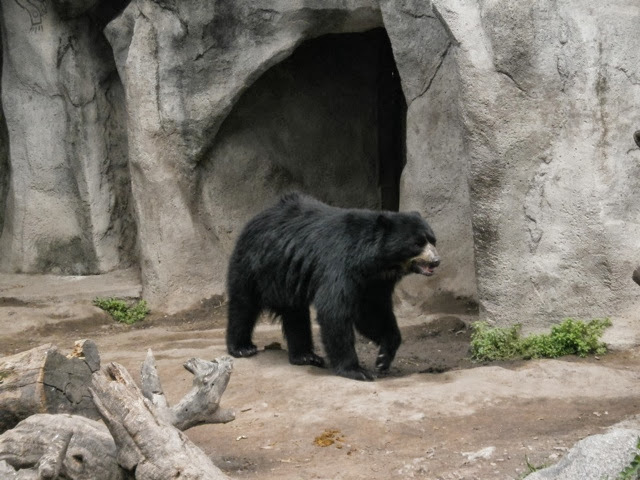 I feel that all Zoo’s are cruel in some ways, animals are meant to be running free in the wild after all but some particular enclosures where just absolutely heartbreaking to look at. The black bears were pacing around like they had gone mad, the white male lion was so skinny and very depressed looking, the white lady lion was in a cage all alone and had worn a path in the ground from where she had been continuely pacing clearly in distress and the elephant…I couldn’t even bring myself to take a photo of it, it was that bad. I even saw a black domestic cat in a cage, were they pretending it was a baby Puma? I just didn’t understand. It’s not all bad though, some animals looked happy, healthy and content and had what I felt to be sufficient enclosures. 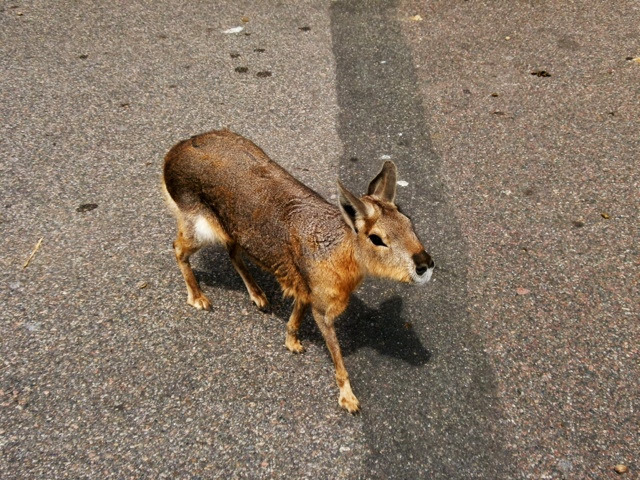 I saw some animals I had never seen before such as a little thing that looked like a rabbit x guinea pig x kangaroo, and a bison and a condor. Some of the animals we could get really close to like the bears, lions, giraffes and the little rabbit looking animals who were roaming around everywhere. One little beaver actually escaped his enclosure and came over to say hello. Not sure what it’s called but they are only found in Argentina, pretty cute huh? 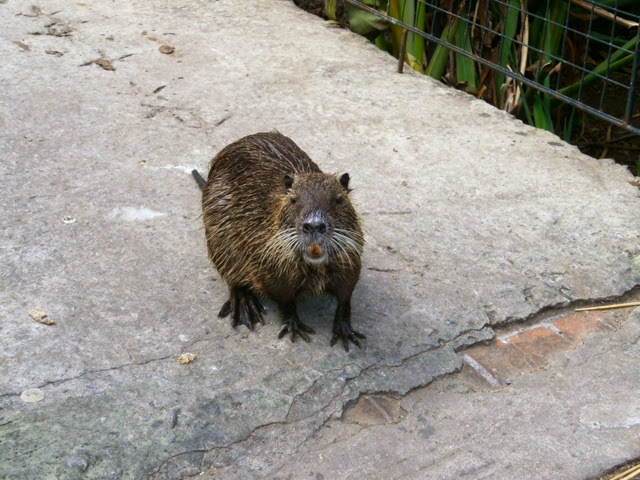 I would still recommend anyone visiting Buenos Aires to visit the zoo. I hope that by me visiting, the money that I paid to get in will contribute in some tiny way to help the zoo get back to how it should be. It’s interesting to see other animals you may not have seen before and it’s just another way to get in touch with the Argentinian Culture. All in all it was a good day and I got to see lots of cute animals!